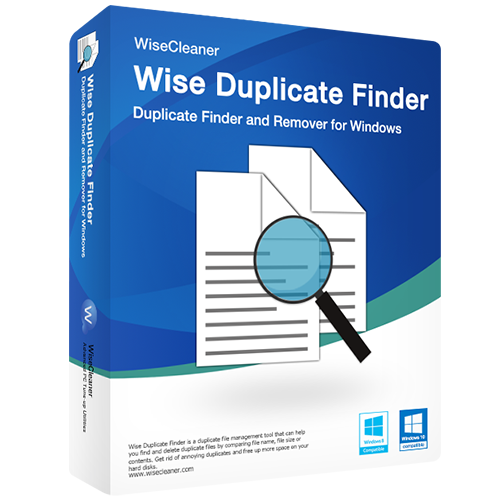 Wise Folder Hider Pro yerel bölümlerde ve harici cihazlarda dosya ve klasörlerinizi gizlemenize yardımcı olur. Not: Program başlangıcında gizli dosya ve klasörleriniz için bir şifre belirlemeniz gerekmektedir. Lütfen bu şifreyi bir yere kaydediniz. Giveaway versiyonu size bu şifreyi otomatik olarak geri vermez. Lisans güncellemeler dahil 6 aylıktır. 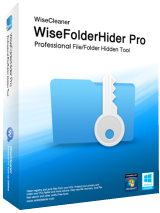 Wise Folder Hider Pro yerel bölümlerde ve harici cihazlarda dosya ve klasörlerinizi gizlemenize yardımcı olur. Dosyalar gelişmiş şifreleme algoritması ile güvenle saklanmaktadır. Ancak şifreniz sayesinde gizli dosyalarınız görüntülenebilmektedir. Clean registry and junk files from your PCs. 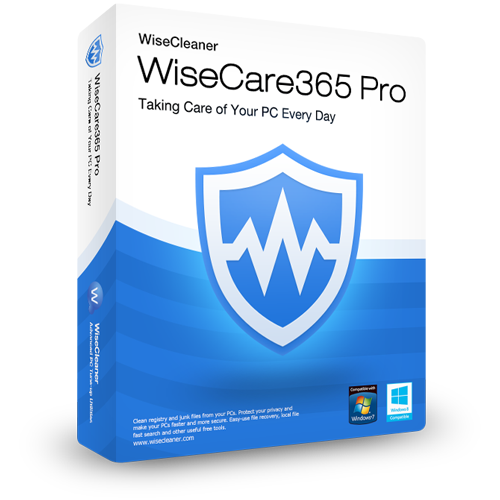 Protect your privacy and make your PCs faster and more secure. Easy-use file recovery, local file fast search and other useful free tools. Automatically scan, download and update drivers. 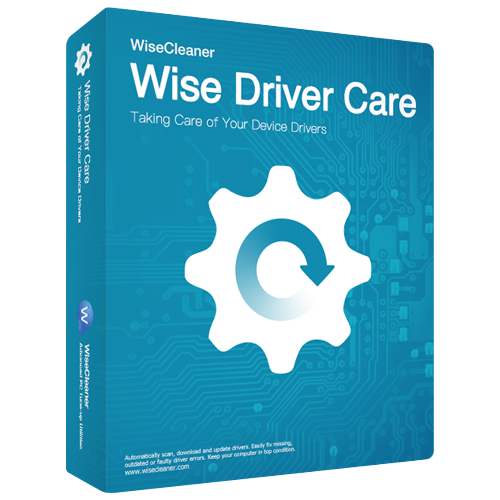 Easily fix missing, outdated or faulty driver errors. Keep your computer in top condition. A duplicate file management tool that can help you find and delete duplicate files by comparing file name, file size or contents. Get rid of annoying duplicates and free up more space on your hard disks. 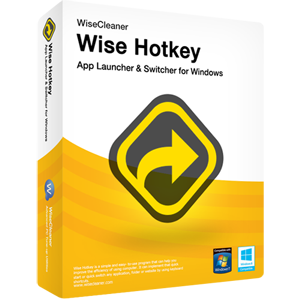 Wise Hotkey is a simple and easy- to-use program that can help you improve the efficiency of using computer. 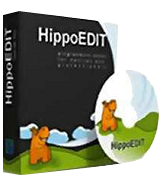 It can implement that quick start or quick switch any application, folder or website by using keyboard shortcuts. 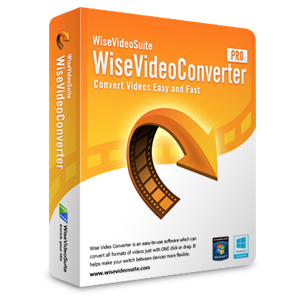 Wise Video Converter is an easy-to-use software which can convert all formats of videos just with ONE click or drag. It helps make your switch between devices more flexible. what will hapen after 6-month, we will only not be able to upgrade but other functions continue, or we will not be able to use it, i.e the whole function will stop. NB:6-month license, supports upgrading., what will hapen after 6-month, we will only not be able to upgrade but other functions continue, or we will not be able to use it, i.e the whole function will stop. muhozah, totally agree - this information should be crystal clear with every piece of software GOTD offers! The point has been made repeatedly without any success. Come on GOTD! Be fair to us. muhozah, totally agree - this information should be crystal clear with every piece of software GOTD offers! The point has been made repeatedly without any success. Come on GOTD! Be fair to us. Why another 6 month license? I suspect many will pass on these offers that only have a 6 month date before they have to cough up cash. Please explain: If not upgraded, than it will stop working, or file will be lost forever, Am I correct? Not a great "Give away". No thank you. Please explain: If not upgraded, than it will stop working, or file will be lost forever, Am I correct? Not a great "Give away". No thank you. Most users here are opposed to time limited offerings. I can understand the need for subscription based anti virus or anti malware programs that need constant updates to remain effective. I fail to see what updates this offering requires that would justify a six month payment. Perhaps the publisher could offer an explanation?